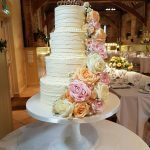 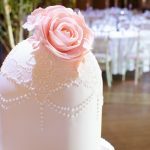 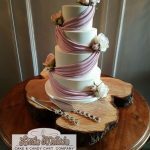 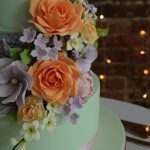 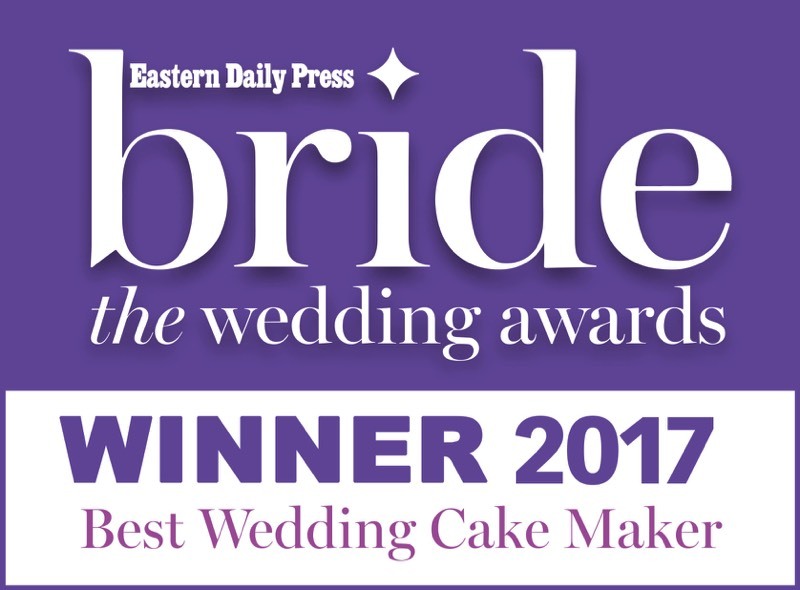 Voted "East Press Best Wedding Cake maker 2017" Little Millie's is East Anglia's premium cake designer. 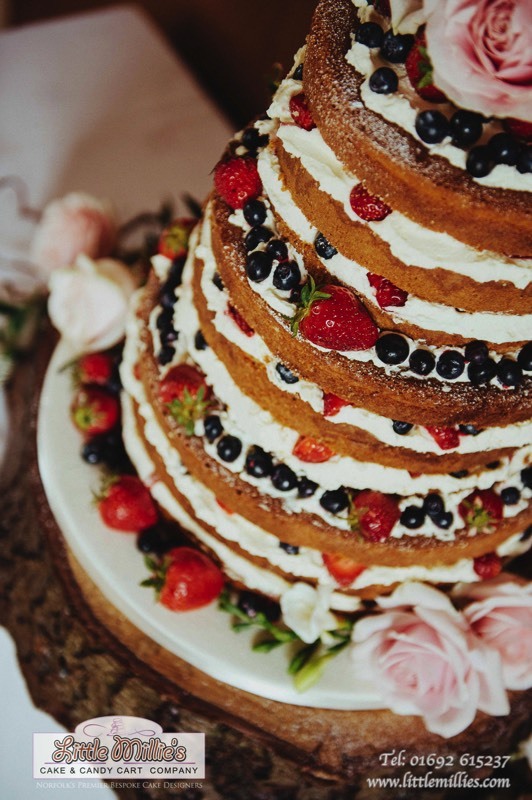 Your wedding cake is the centrepiece of your wedding celebrations. 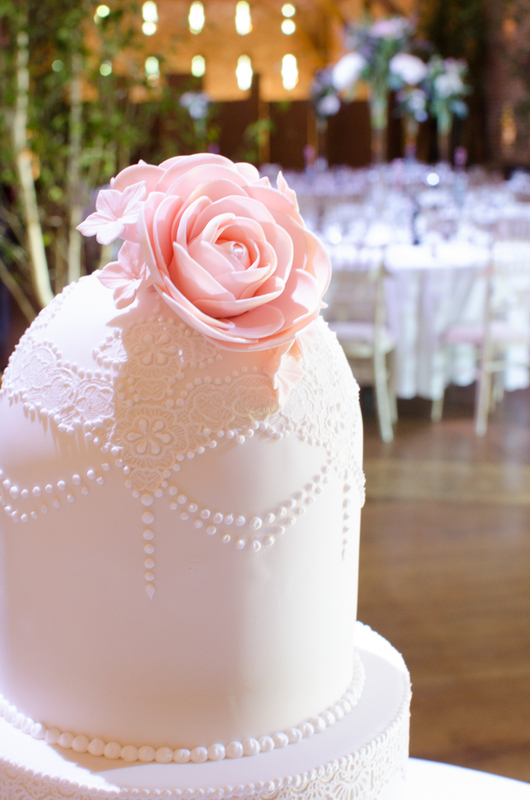 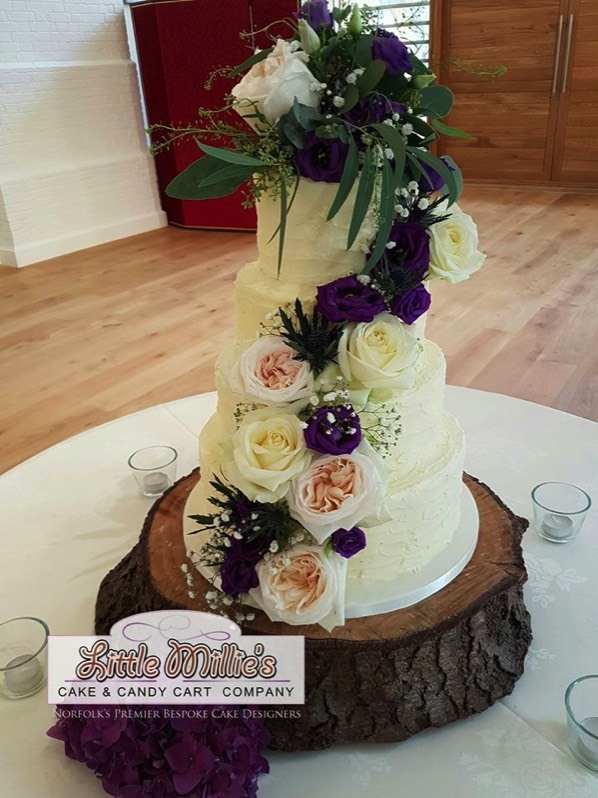 Little Millie's make the most amazing wedding cakes and each one is designed to suit your requirements and budget. 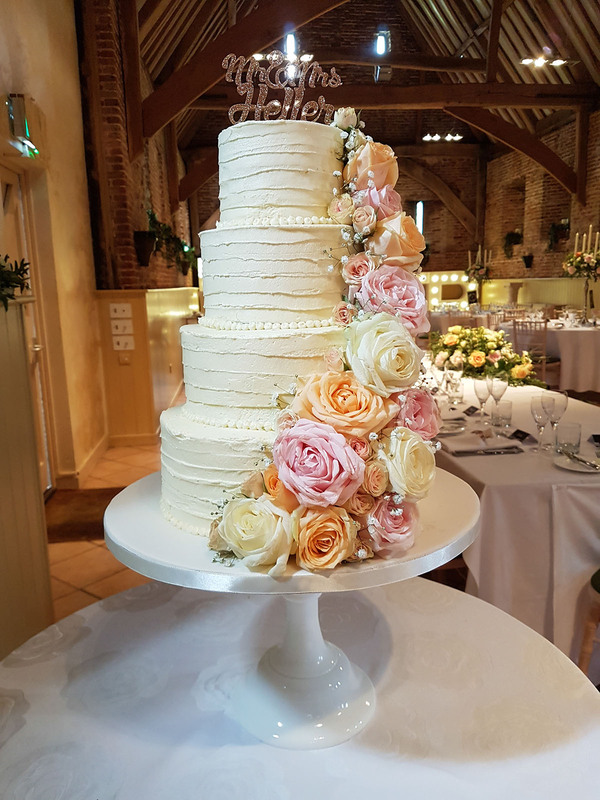 Our partner's extensive range of flavours includes: Chocolate Indulgence, Salted Caramel, Red Velvet, Vanilla with Champagne infused Strawberry, Luscious Lemon and much more! 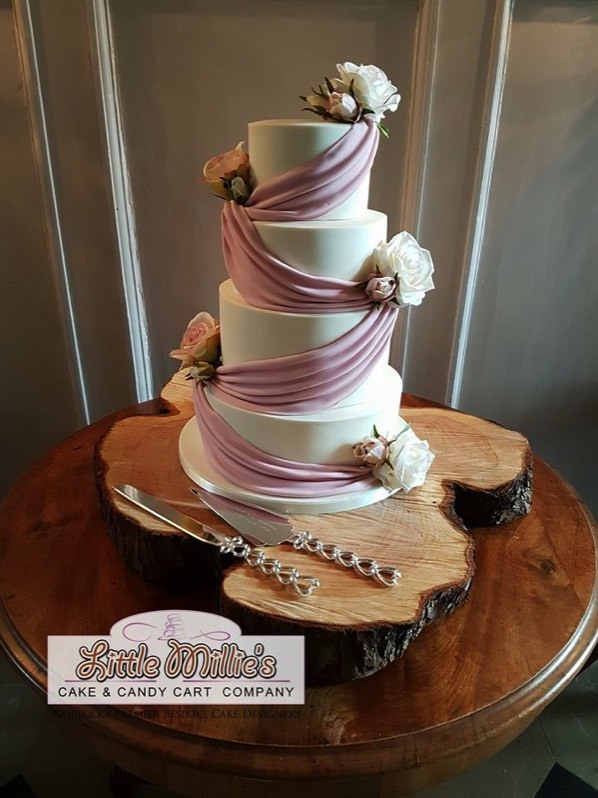 Little Millie's ONLY uses fresh, local and free-range products, so you can be confident that your cake will not only look great, but will taste even better. 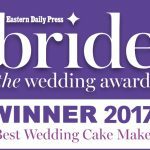 Here at Cambridge Wedding Services, we work with local companies to ensure your big day is completely covered. 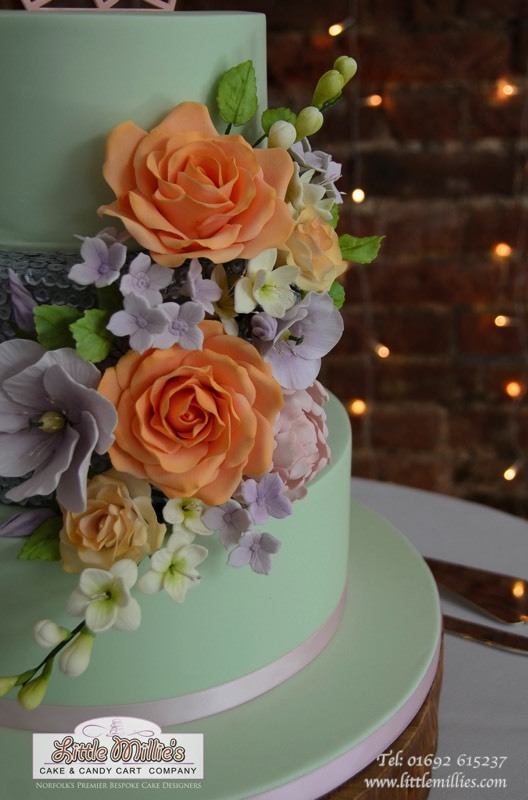 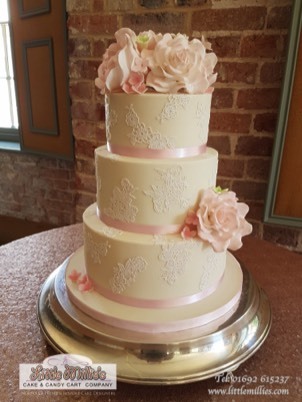 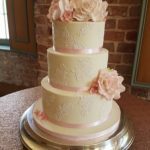 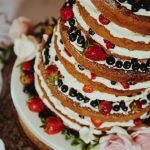 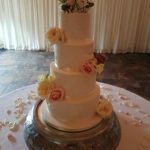 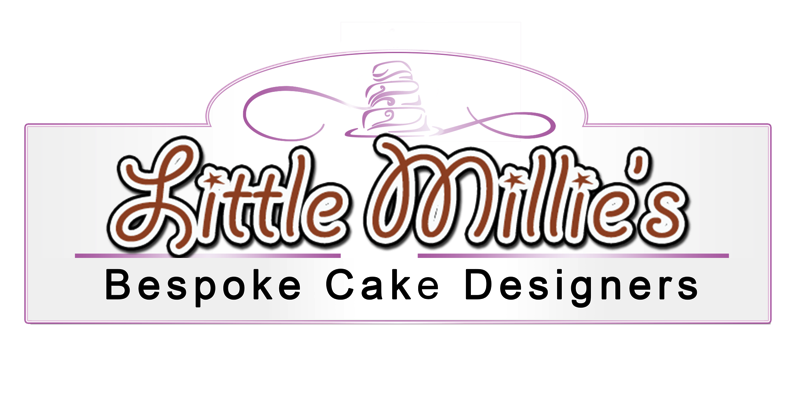 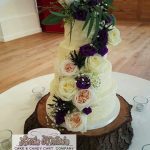 Our wedding cake partner Little Millie's for our wedding cakes has years of experience making cakes for weddings and corporate events and much more. 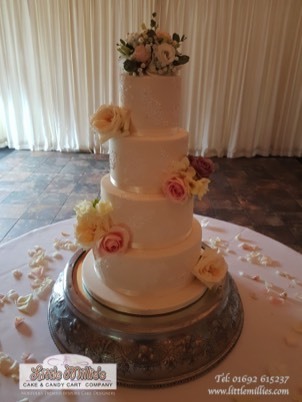 So, if you want the perfect sweet treat to complement our DJ services, make sure you get in contact with us today for a free, no obligation cake consultation.